Repair work is usually performed by two or more Liftech mechanics because of the nature of the work. 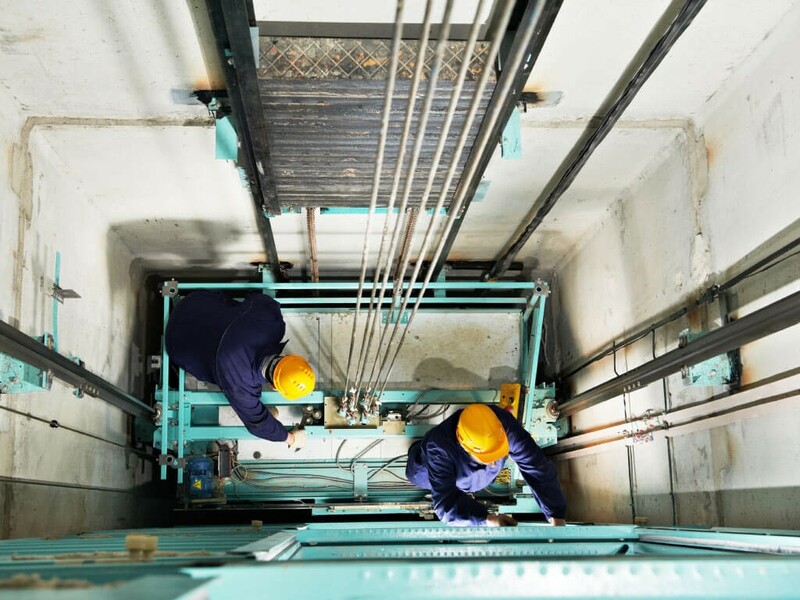 Hoist rope replacement: Typically replaced to maintain a minimum safety factor. Generator or Hoist Motor: Repair or replacement of equipment. Hoist Machines: Repair or replacement of machine or machine components. Hydraulic Pumps and Motors: Repair or replacement of equipment.